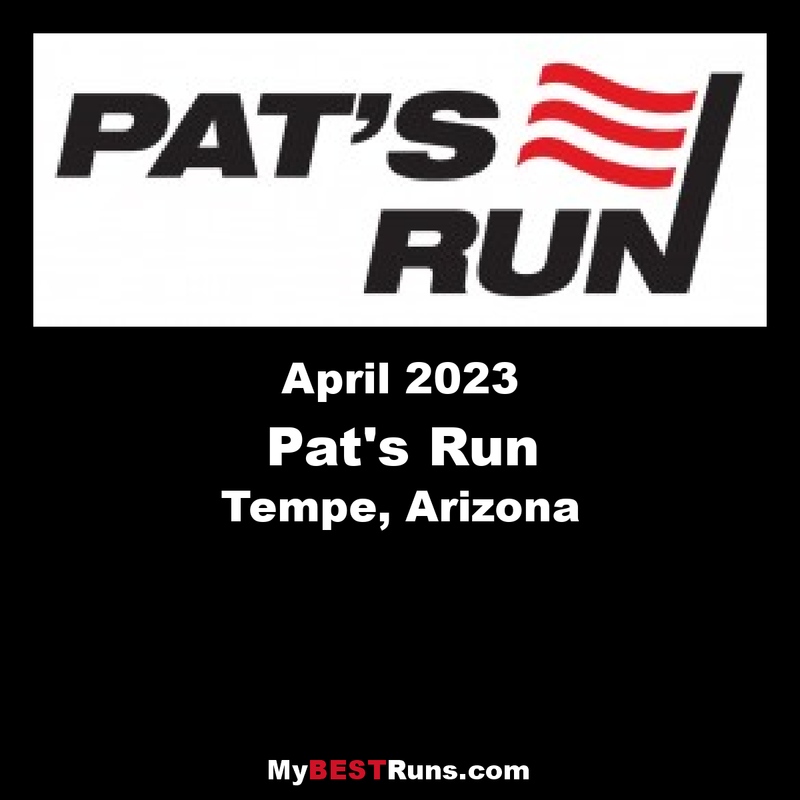 Pat's Run is the signature fundraising event for the Pat Tillman Foundation. Held annually in April at Arizona State University's Sun Devil Stadium, the event attracts over 35,000 participants, volunteers and spectators from across the country. Together they Run, Walk and Honor Pat's legacy and pay tribute to his commitment to leadership and service. Honoring his football jersey # 42, the race features a 4.2 mile run/walk, a .42 mile Kids Run for children 12 and under and a Finish Line Expo. Proceeds directly support the Tillman Military Scholars program.